Whatever last shred of hope remained that PTC could turn things around and win a miracle approval at the FDA for their Duchenne muscular dystrophy drug ataluren ended with a terse statement Wednesday morning noting that the agency has rejected their marketing application. 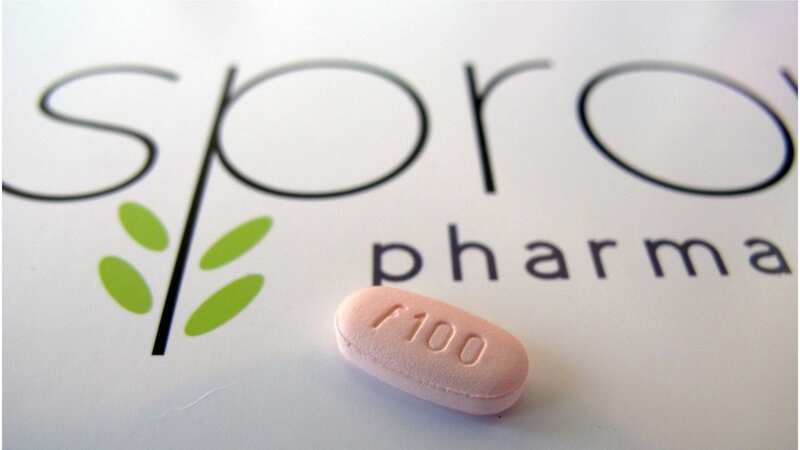 According to PTC, the FDA has demanded more data from a new clinical study, along with some CMC input along with additional info that the biotech says it is in the process of providing. 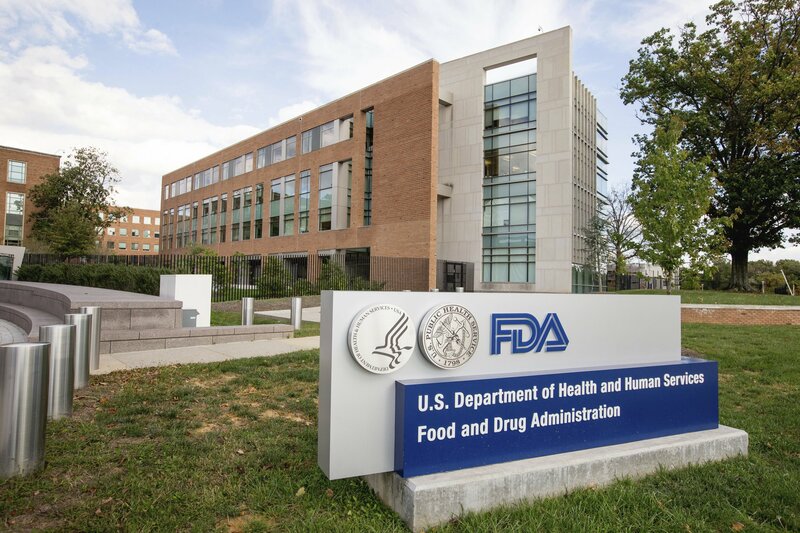 The FDA decision marks the latest misstep in a long and rocky road for PTC, which has been banging on the FDA’s doors now for years without getting much more than repeated signs to move along. But PTC CEO Stu Peltz still won’t take repeated no’s for an answer. Instead of seeing its share price dive on bad news, though, PTC’s stock climbed 4%. 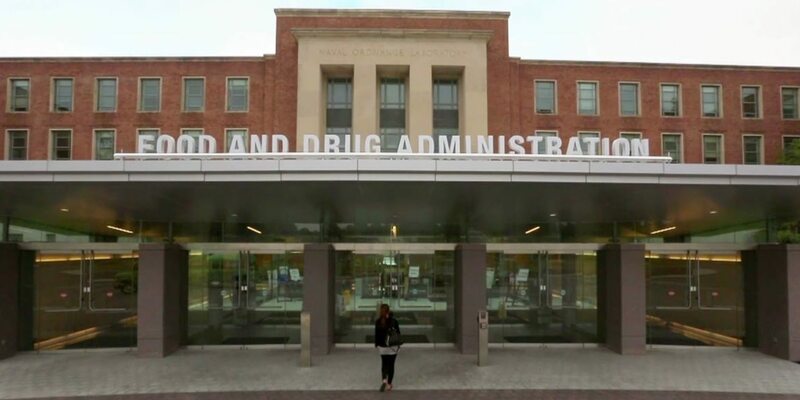 Twice the FDA refused to even file their application, slamming the biotech for failing to put together a credible application after a series of trial failures. As a result, betting that the agency might bend in the face of family support for their drug — the way Sarepta benefited despite failing to demonstrate efficacy — the company forced an agency review. Ultimately, no positive results from any prospectively planned analyses that are persuasive have been provided with this application. The applicant has presented only the results from numerous post hoc and exploratory analyses that are intended to mitigate two negative clinical trials. In a rare sign of their displeasure, the agency also offered their opinion that this is one drug that may never be redeemed by positive results from a clinical trial. Aaron Kesselheim of Harvard Medical School, who sat on the FDA expert panel that looked this drug over, concluded that PTC’s data were the kind of results that could easily be misleading, joining in a 10 to 1 vote against the marketing application. It could have gone worse for PTC. The FDA allowed the panel to consider a summary execution of PTC’s chances, but the panel preferred to conclude that the data were simply inconclusive thus far — allowing PTC the chance to come back with new data at some point. Amazingly, despite the repeated setbacks on ataluren, the Europeans have allowed their accelerated approval of the drug to stand as PTC is given chance after chance to come up with something favorable. PTC, though, is busy marketing a Duchenne drug. After Marathon Pharma was gripped in a controversy following an approval for an old, cheap European steroid for the lethal disease, Marathon opted to shut down, handing over their therapy to PTC, which has continued to charge even more than Marathon’s planned $84,000 annual wholesale price for the larger boys in the Duchenne population. The outrage that greeted Marathon, though, has largely died down after PTC managed to limit its public price to the ballpark discount that payers would face. This goes to show that Sarepta were treated with kid gloves by the FDA and should count themselves extremely lucky not to have suffered the same fate as PTC. Hopefully, they have a chance to make eteplirsen better with a better executed clinical trial that comprehensively addresses the efficacy challenge with their Duchenne drug.